We all have that one friend who can’t hang out because they’d rather stay in bed (tbh, sometimes we’re that friend), so what do you give someone whose only hobby is sleeping? 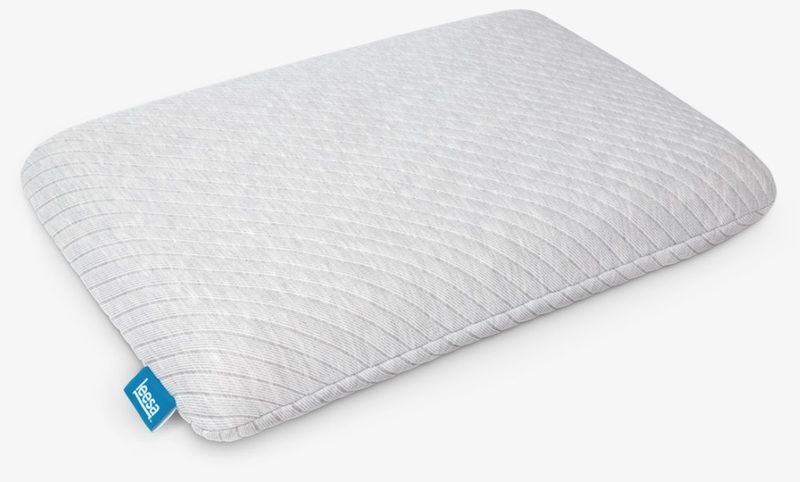 Luckily, there are plenty of products out there that make it easy to give your work wife or BFF the gift of a good night’s sleep. For starters, every nap lover needs a sleeping mask, good sheets, and a cozy blanket to wrap themselves in. 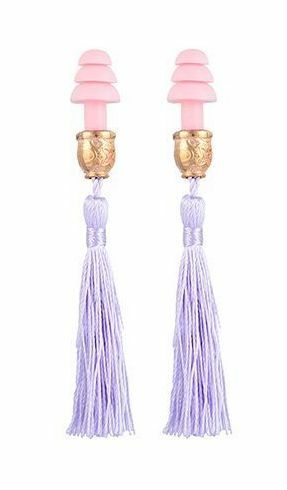 Aside from those oh-so-necessary gifts, we also included items that the nap lover on your list might not have or might not buy from themselves like earplugs that look identical to Holly Golightly’s in Breakfast at Tiffany’s. Because who says you can sleep in style? 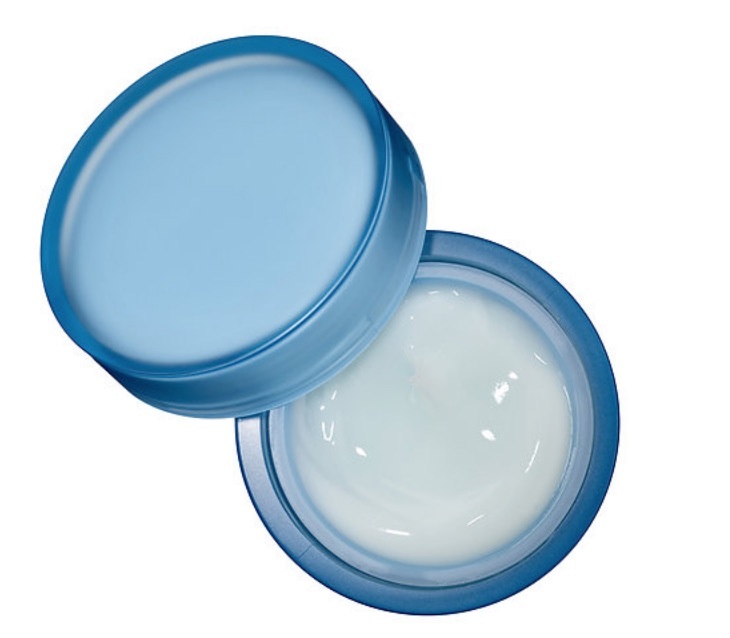 From overnight eye gel masks, to a unicorn onesie, to a comfy mattress (yes! 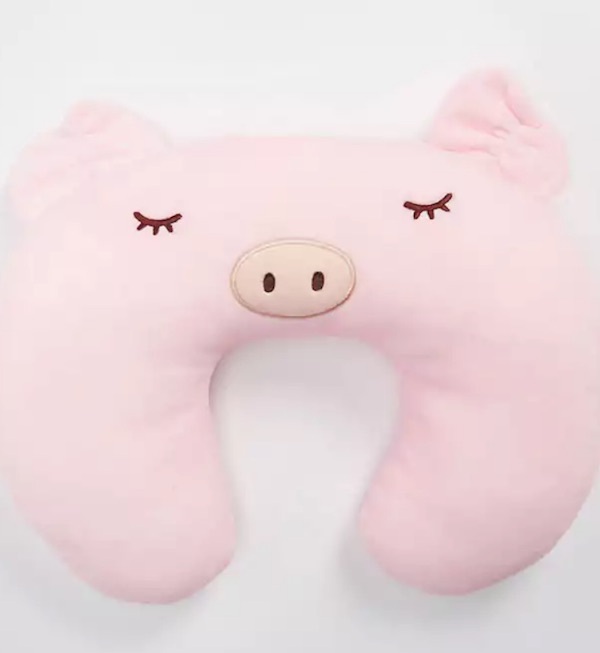 ), here are 37 gifts to give the sleeping beauty in your life. 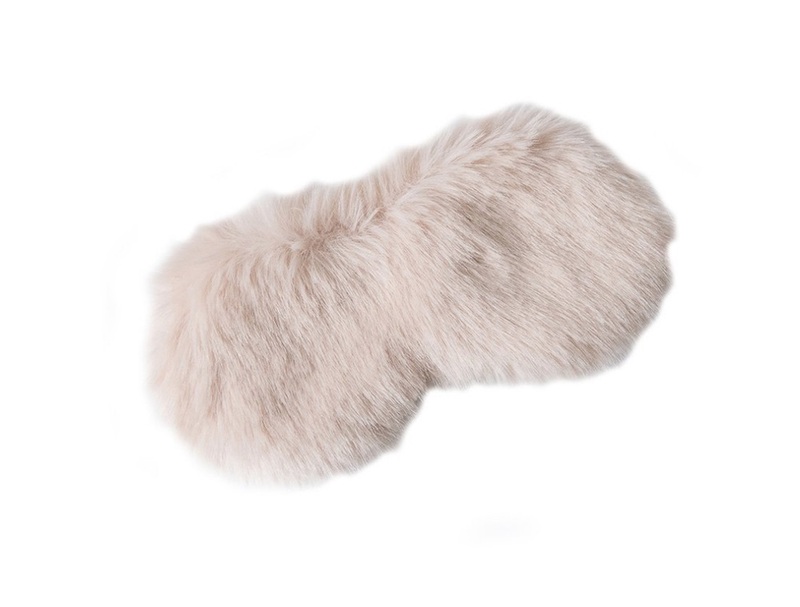 Every nap lover needs a fuzzy, over-the-top sleeping mask. 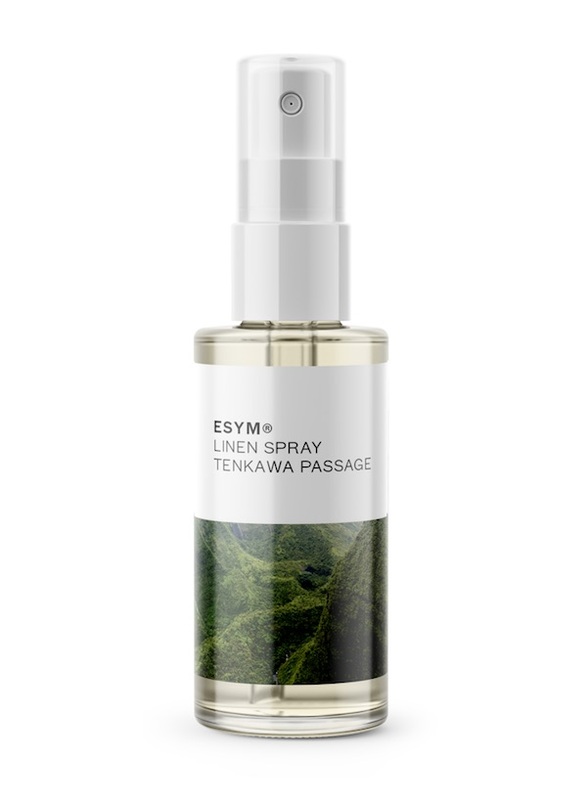 Nothing will make your friend feel fancier than spritzing this therapeutic spray around their bed or on their sheets right before they hit the hay. Why not give the gift of a good mattress, which is the ultimate present for the nap lover in your life. It doesn’t hurt if you’re able to sleep in it too. It’s a win/win. 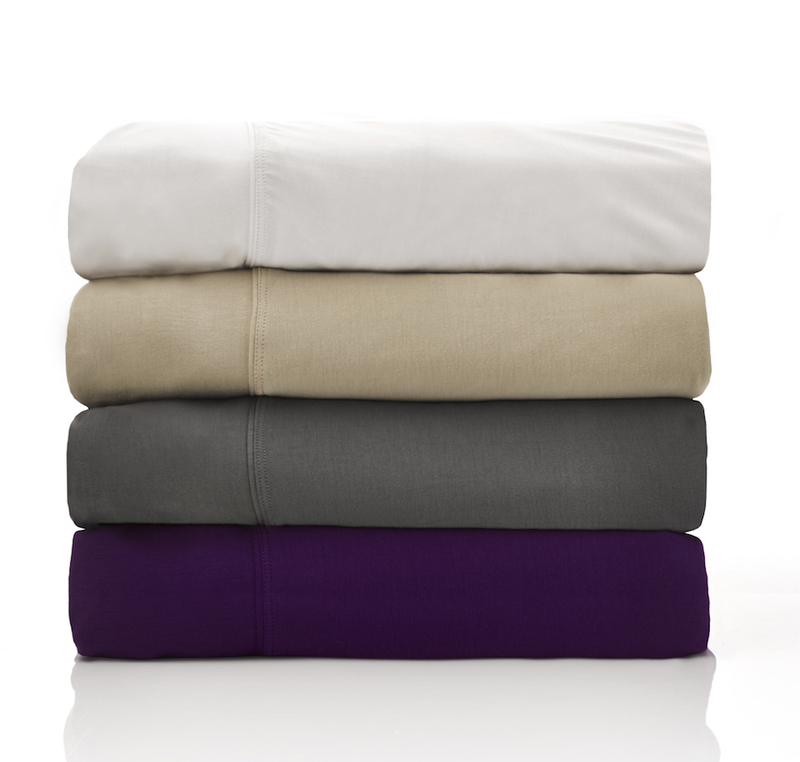 Made of bamboo and super stretchy fabric, these sheets will keep your bestie cool and comfy. This is perfect the Breakfast at Tiffany’s fanatic on your list (we all know Holly was the ultimate nap queen). 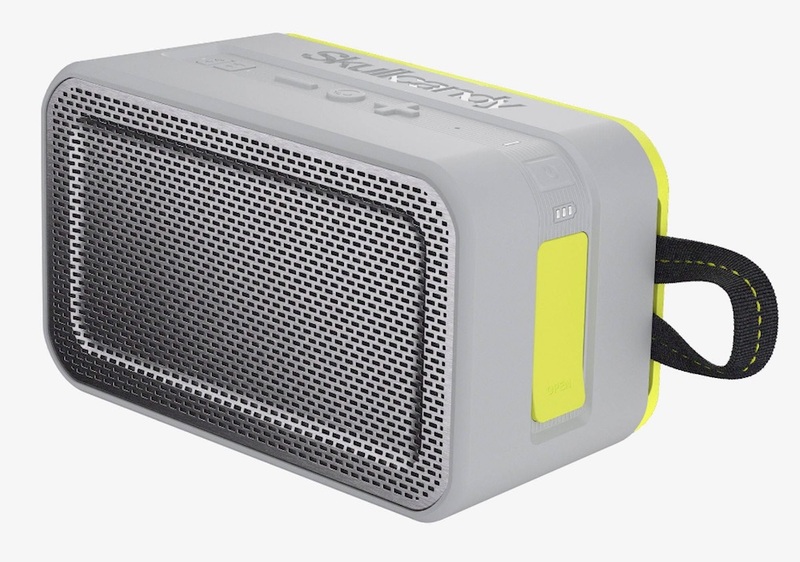 Whether they like to jam out in the shower or need to listen to soothing tunes right before bed, this speaker has them covered. It lasts for 10 hours before charging, too. 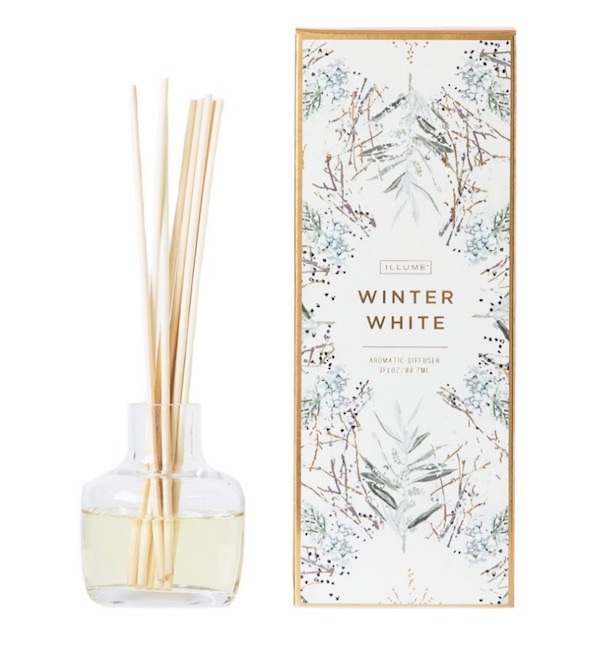 Burning candles during naptime can be dangerous, so give your loved one this aromatic and warm diffuser. Their house will not only smell fresh, but they won’t lose sleep over a burning candle. Give the sleeping beauty in your life this chic and comfy sleepshirt. With winter in full swing, our body gets super dry and flaky and no one wants to go to bed feeling like that. Give your BFF this body oil — it will not only keep their body moisturized, but its sweet floral aroma helps calm and soothe the senses. A comfy pillow is a great gift for someone who invests their free time laying down. 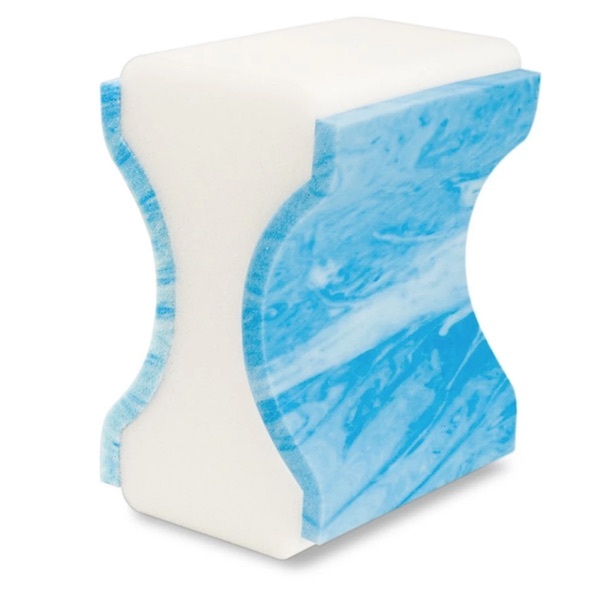 Not only is it ultra soft with its Avena foam design, but you can wash it too. 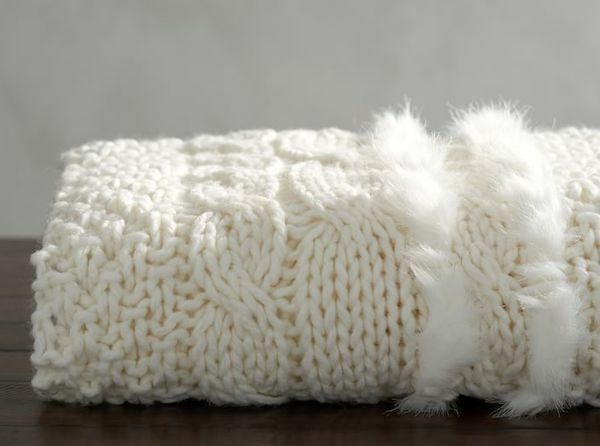 Your friend can take naps anywhere with this soft throw blanket — from the airport to the couch. 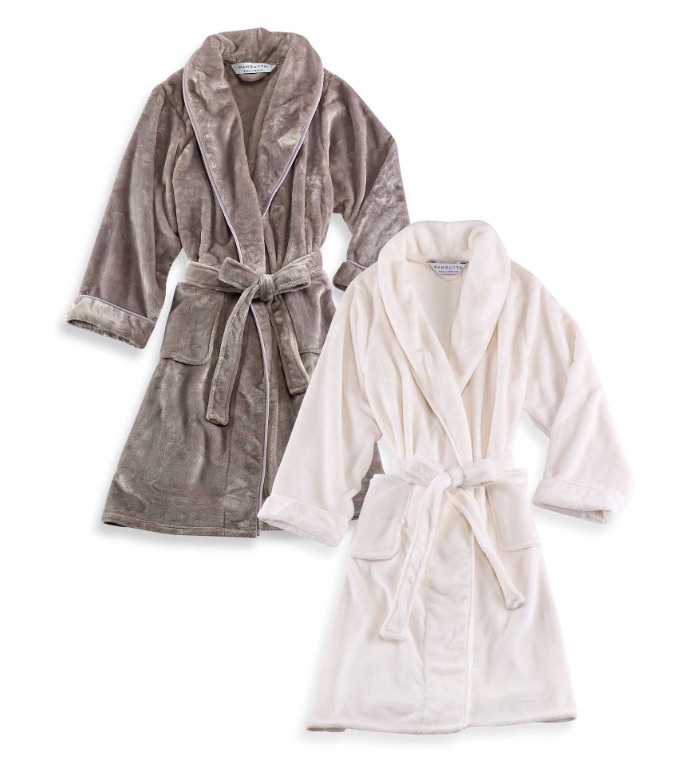 Perfect for your friend who likes to sleep au naturel (but they want a little extra something during the winter months). 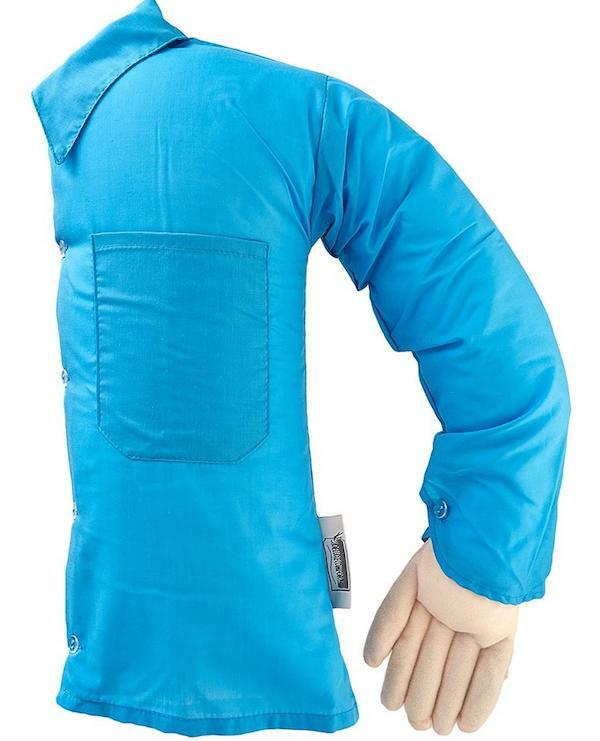 Great for taking naps on-the-go. Let your BFF dream of the mythical beast in the cutest unicorn onesie ever made. Sometimes it’s all about the little things, and this silk pillow will make your mom feel luxurious like the reina that she is. 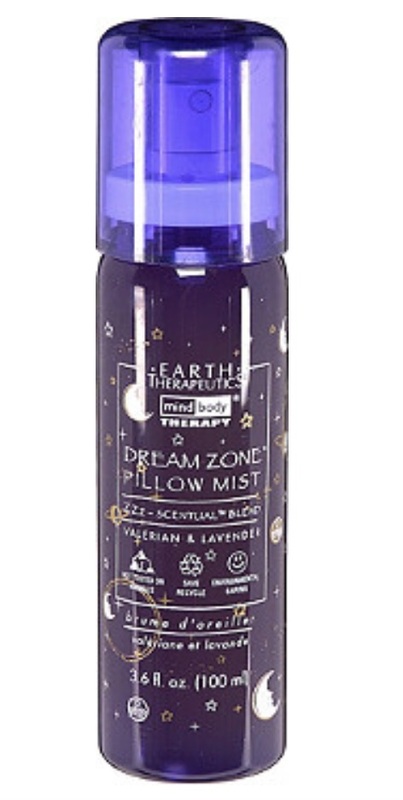 Help your nap-loving friend de-stress right before bed with this calming and comforting pillow mist. For the person on your list who needs their “beauty sleep.” Give them this fan favorite sleeping mask so they can recharge their skin (and body). Throw this is in your S.O’s stocking stuffer so they can rub it all over their body for a little extra boost of relaxation and meditation. While there are special bras for sleeping, this Harper Wilde bra is ultra-comfy. So when your BFF comes home after a long day, know they can take a quick nap and go back to doing their thang. 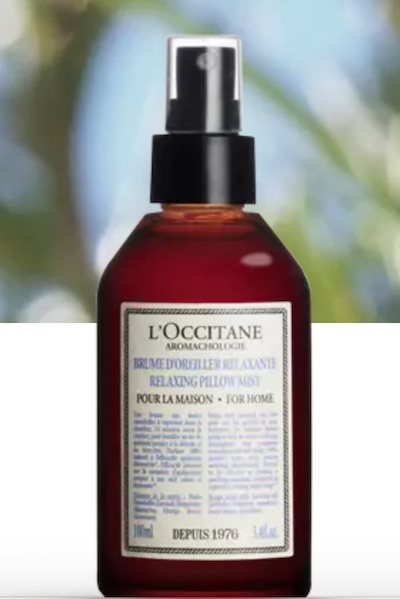 Spritz a pillow with this soothing mist. 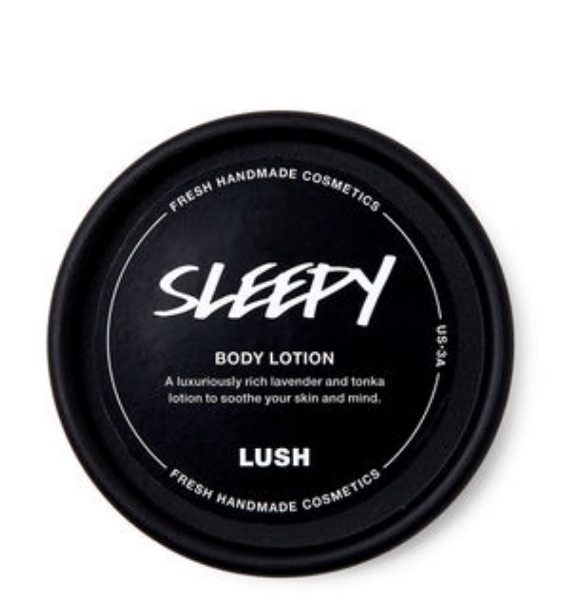 This lotion is a fan-favorite for a reason, and we’re pretty sure your sleepy bestie needs to stock up on one. These will come in handy during those days your S.O. wants to stay in bed all weekend long. Best part? 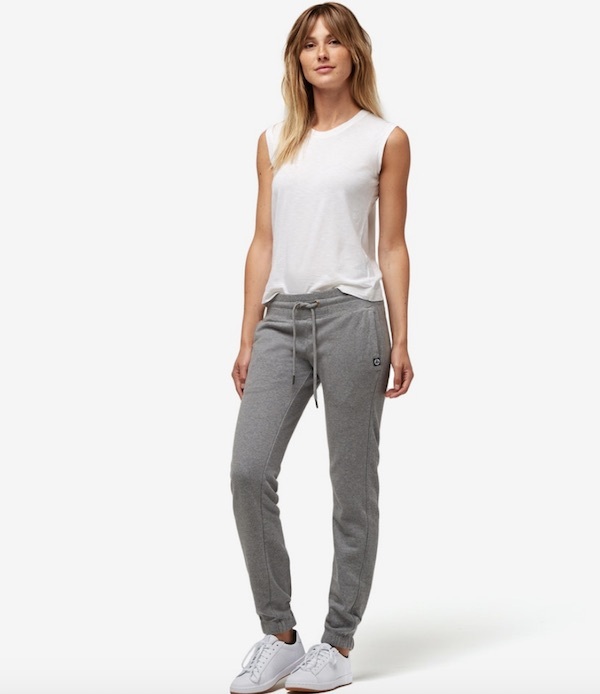 This brand is known for comfy, chic clothes, so your partner can totally rock these if they *have* to leave the bed. Who doesn’t want soft socks to sleep in during the wintertime? Even better, these are infused with aloe to nourish and moisturize their feet. 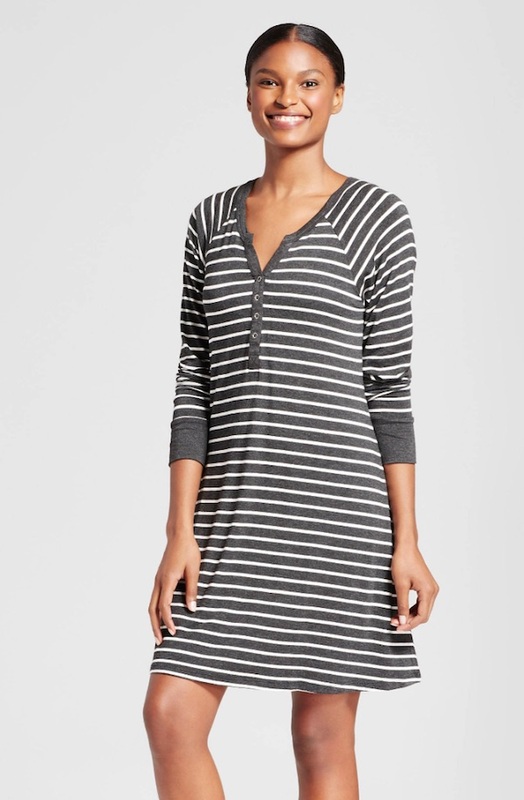 Give your boo thang this posh sleep dress, because we guarantee they’ll sleep like a queen. This is the item everyone wants/needs but never buys, so you’ll get major brownie points for this gift. Remember, not all heroes wear capes. De-stress right before bed with this soothing, replenishing, and aromatic lotion. For the Selena Gomez fan in your life. 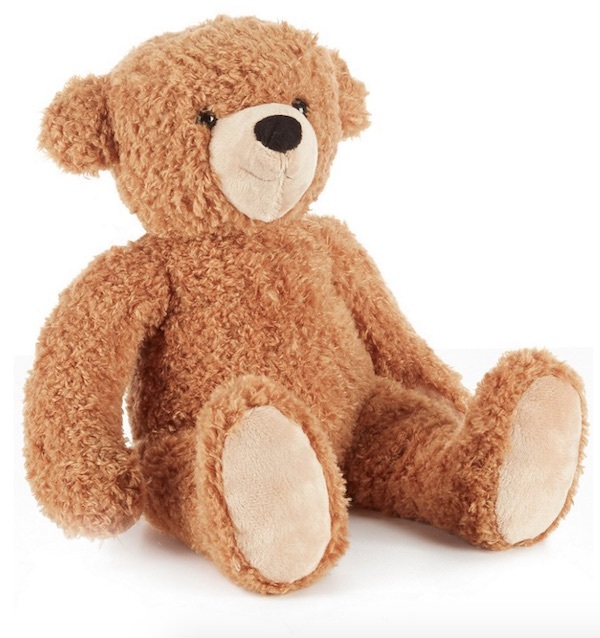 They’ll enjoy the comfort that a teddy brings or maybe they’ll feel like the pop star, who keeps a huge teddy in her home. Maybe it’s a gag gift or maybe it’s the most genius gift ever?! For the coffee lover on your list who also loves to sleep. We just know they’d love these a latte. 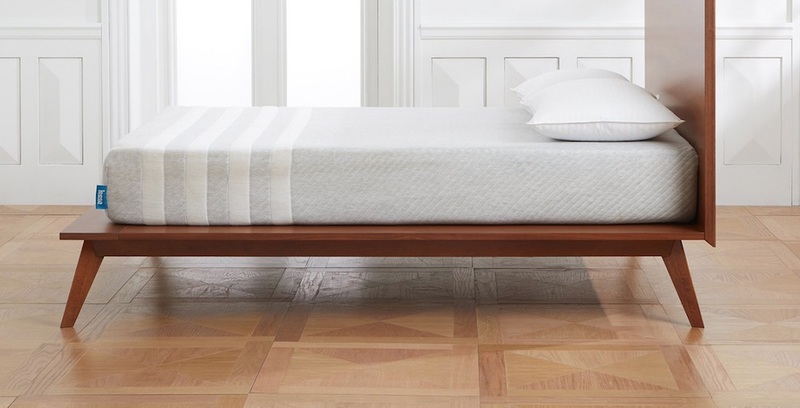 For the person on your list who takes naps on the couch. 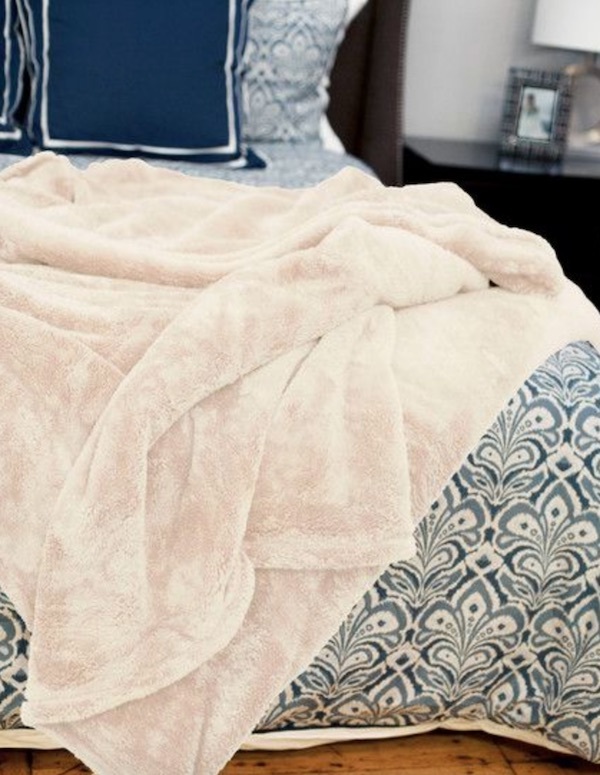 They’ll love this super soft throw blanket. Throw this in your partner’s stocking stuffer. While it’s not the most exciting gift, they’ll definitely thank you for giving them the gift of comfort. You S.O. 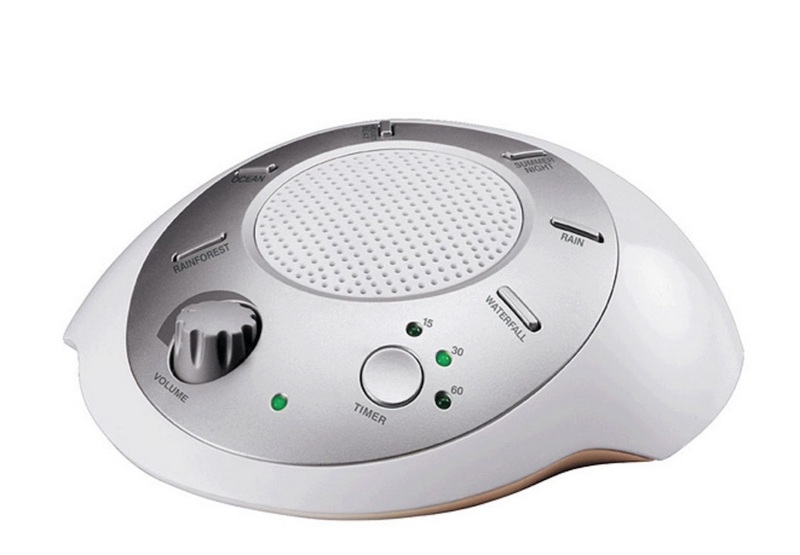 won’t have to nudge you in the middle of the night for snoring with this machine that plays six soothing nature sounds. They’ll feel like they’re getting the spa treatment. Before their bundle of joy comes (and gives them a new sleep schedule), treat them to this ultra-cozy sleep shirt. 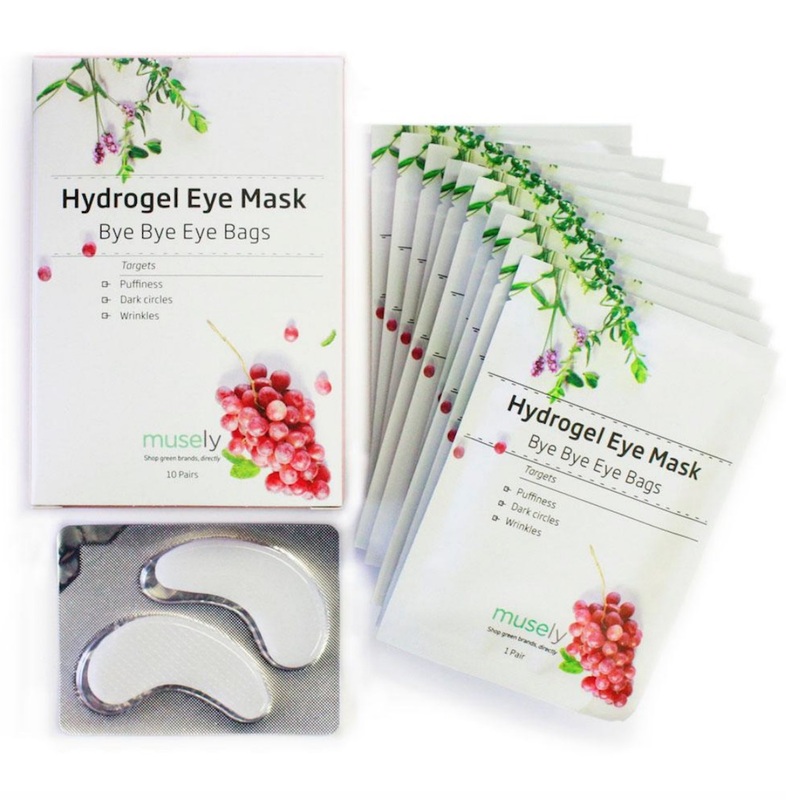 For the skin care and nap-obsessed friend on your list, know that they can wear these eye masks overnight. 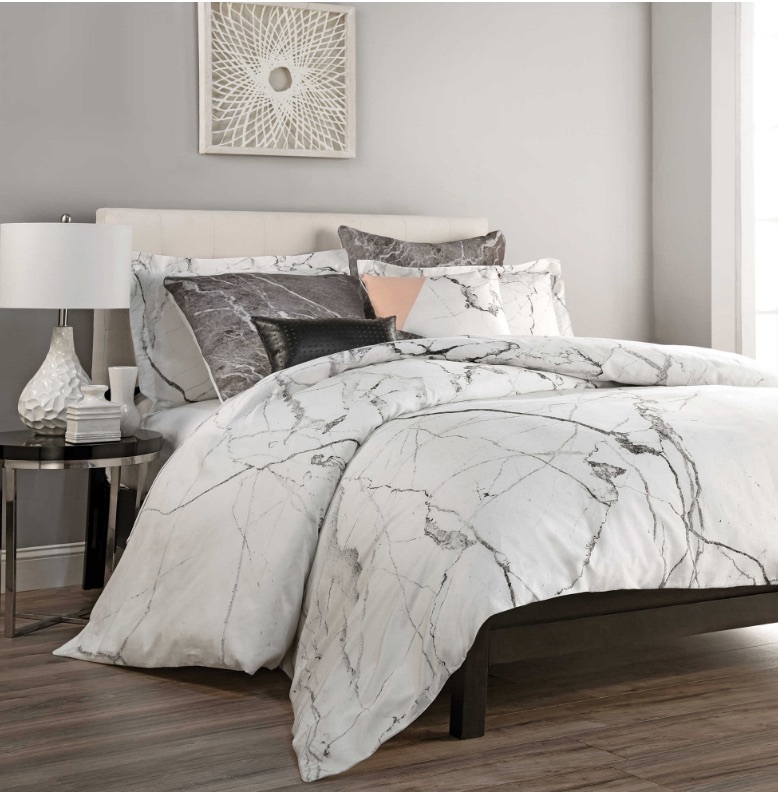 If your mom loves to sleep, then this sleek ~and~ soft duvet cover is just what she needs. We all know this is the last thing we buy for ourselves, so treat her to something special. 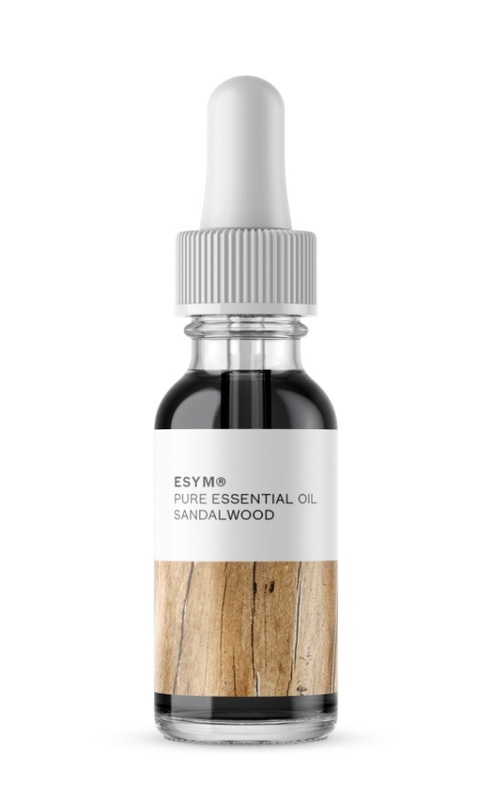 Spray this on before bedtime or a quick afternoon nap, to give your body a boost of hydration while you sleep. 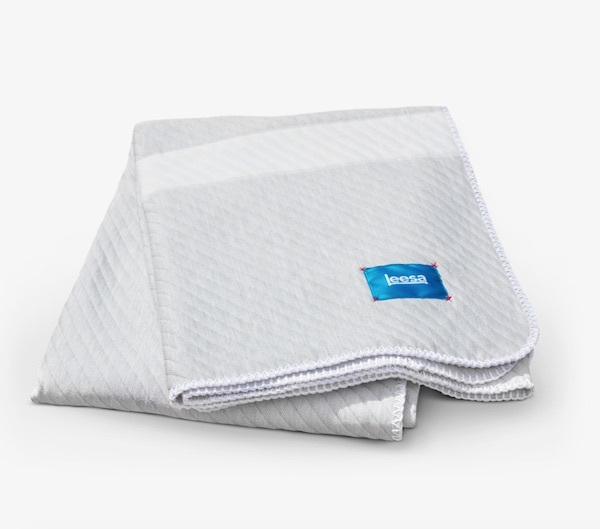 Wrap yourself around this thick, yet breathable blanket or place it on top of your comforter for that extra layer of warmth.